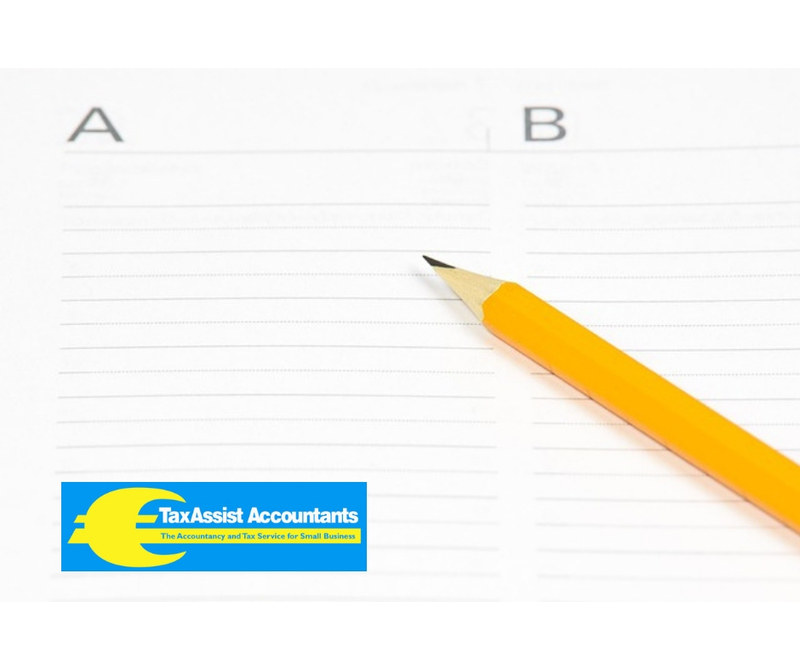 Q What are some of the pros and cons of trading through a Limited Company? Limited liability - Your personal assets are not at risk. Investors - Investors have more protection and transferring shares is straightforward. Bank finance - Banks prefer to deal with companies as they can take out extra security. Tax relief - Start-ups may be exempt from corporation tax for the first three years. Tax savings - Companies pay lower tax and no PRSI on profits. Administrative burden - The company will have to submit annual accounts and more returns. Less privacy - The company’s details and accounts are held on public record. Bank finance - Banks may ask for personal guarantees from the directors. Mixed Use Assets/Expenditure – Company assets or expenditure which are used for both private and personal expenditure can lead to tax charges, PRSI and more reporting requirements. Losses - Losses made by a company can only be utilised by the company.